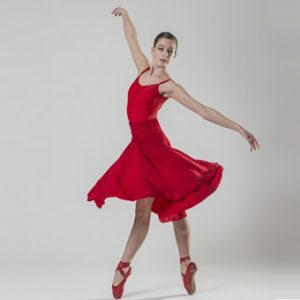 The BC Ministry of Education offers external credits that can be applied to Fine Arts 10, 11 and 12 for certain dance certification. Only those external credentials that have been reviewed and approved by the Ministry can be applied toward graduation. The following lists the Royal Academy of Dance levels recognized as External Credits by the BC Ministry of Education. Each level provides 4 credits towards the Graduation program in Fine Arts 10, 11 or 12. An official RAD Exam Certificate must be presented to your school in order for the credits to be applied for the corresponding course code as noted below. The following lists the Imperial Society of Teachers of Dancing levels available at FVAD and recognized as External Credits by the BC Ministry of Education. Each level provides 4 credits towards the Graduation program in Fine Arts 10, 11 or 12. An official ISTD Exam Certificate must be presented to your school in order for the credits to be applied for the corresponding course code as noted below.